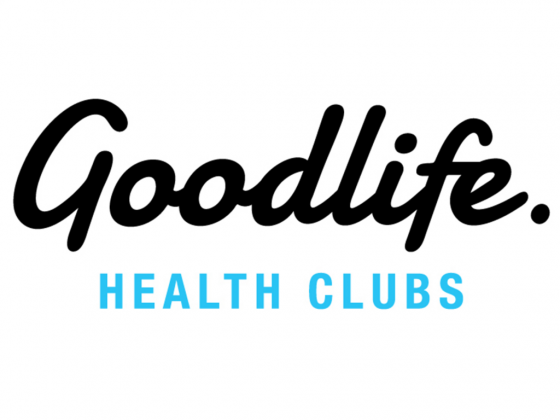 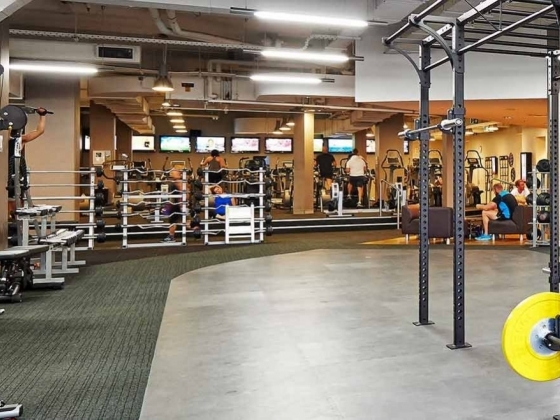 Goodlife Health Club Subiaco Platinum offers members a superior experience that leaves the standard gym practice behind. 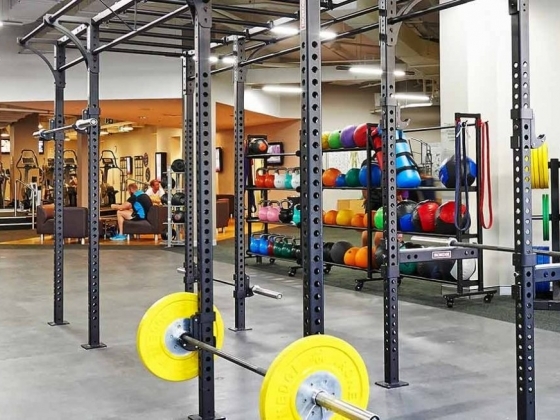 From the dance studio-like Group Fitness space where you can work your upper body in a gun-slinging boxing session or master the art of the perfect bicep curl at Body Pump - we have it all. 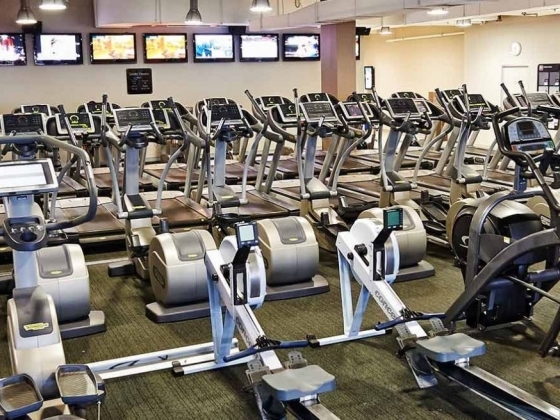 Step up your weekly routine with access to the latest state-of-the-art cardio and strength equipment. 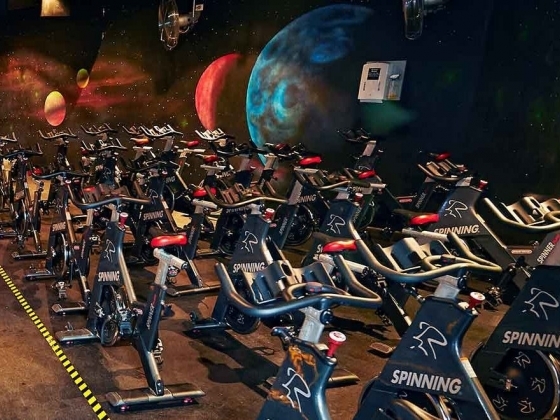 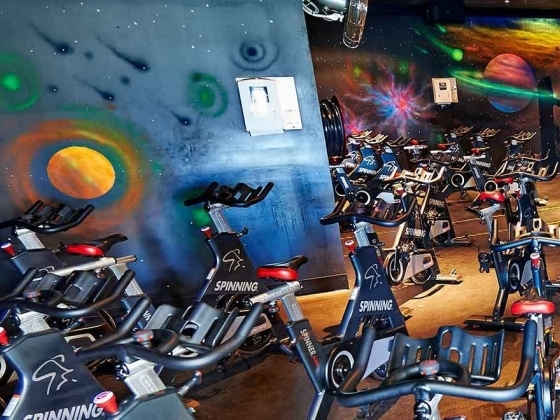 Step inside the cosmic-themed cycle studio for a heart-pumping spin class, or wind down in the steam room or sauna. 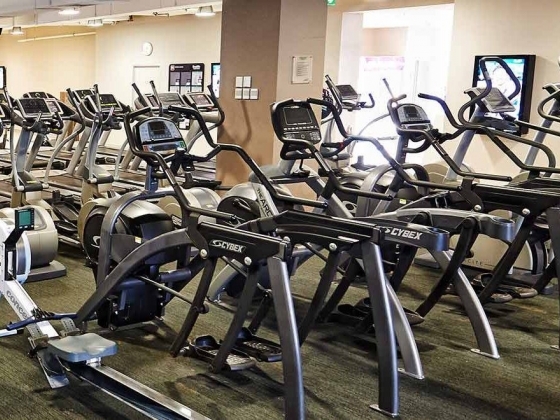 Plus, our child minding service onsite allows you to work up a sweat while your children are well entertained.